Philippe Nantes has been a lawyer since 2014, having experience in several areas of civil and business law. Philippe assists a wide range of domestic and international clients, in legal issues, business transactions and judicial, administrative and arbitration proceedings. In his litigation practice, Philippe represents individuals and corporations across a broad range of different matters, particularly those involving commercial and civil contracts in general, civil liability, consumer rights, and succession law. He also assists clients in sports law matters and corporate disputes, as well as in drafting and negotiating contracts in the real estate segment, particularly those related to shopping centers. He routinely assists clients in this sector in all kinds of disputes related to commercial leases and other matters. Philippe also has extensive experience in disputes with the government, representing the interest of public utilities companies and other entities that working under government concessions or permissions. 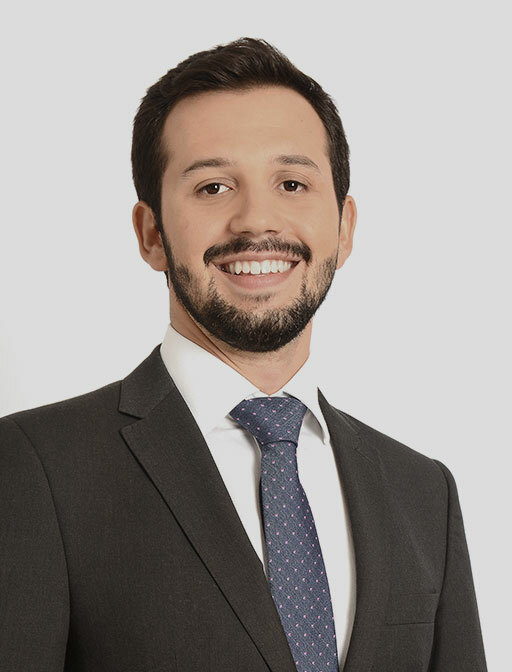 In addition, he also works with court-supervised business restructurings, as well as in due diligences in domestic and cross-border M&A transactions involving the purchase and sale of companies and assets, especially with regard to the assessment of contingencies arising from on-going disputes.